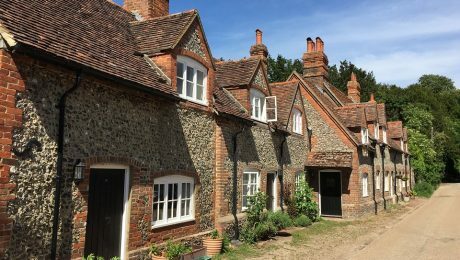 The ideal spot for easy access to the Dorset and Somerset borders, Thornford village is surrounded by open countryside, making it the perfect place for walkers and nature lovers. 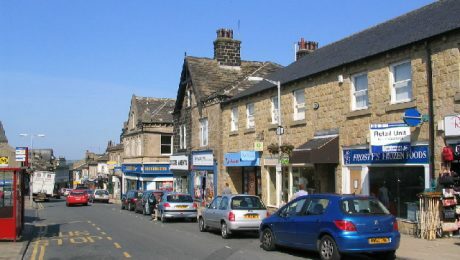 There are a number of Grade II listed buildings in the village, the centre of which, is dominated by a Victorian clock tower, was designated a Conservation area in 1994. 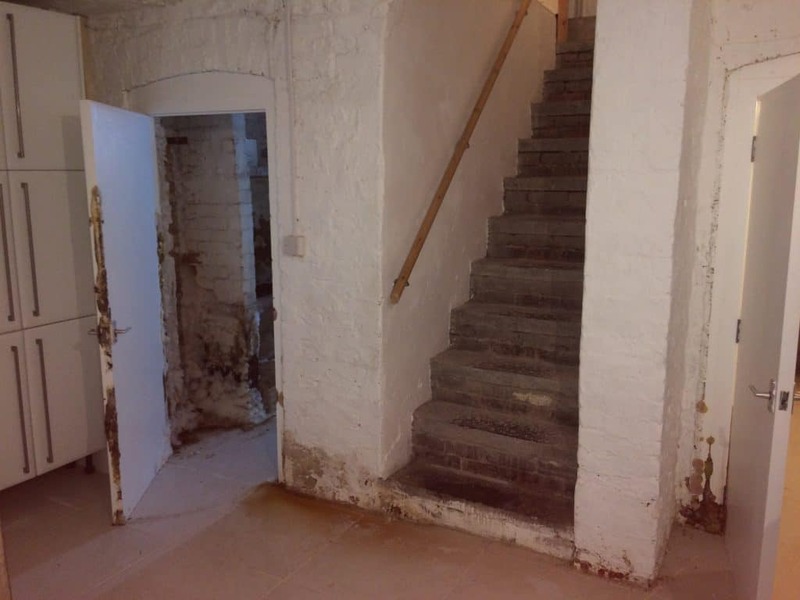 Timberwise were instructed to carry out an intrusive damp and timber survey at a farmhouse in Thornford before it was to undergo a massive refurbishment. 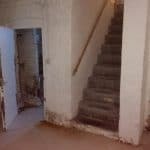 The owners of the property were distressed when they unearthed a large wood rot attack in their basement. To make matters worse, the rot had spread across the property, managing to find the owners rather extensive selection of classic wine. During Timberwise’s inspection, fungal decay was noted to the door frame timbers of the basement rooms. 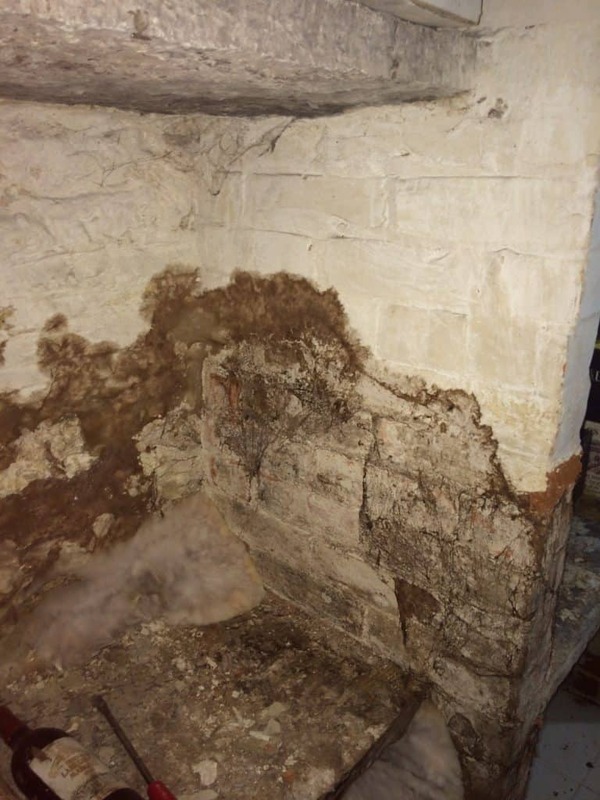 It was at that moment when our surveyor identified the rot attack to be the true dry rot fungus (serpula lacrymans). The world’s oldest known wine is 1,650–year-old vintage wine. The Speyer bottle was excavated from a Roman nobleman’s tomb and is now on display in Germany. Unopened, of course. 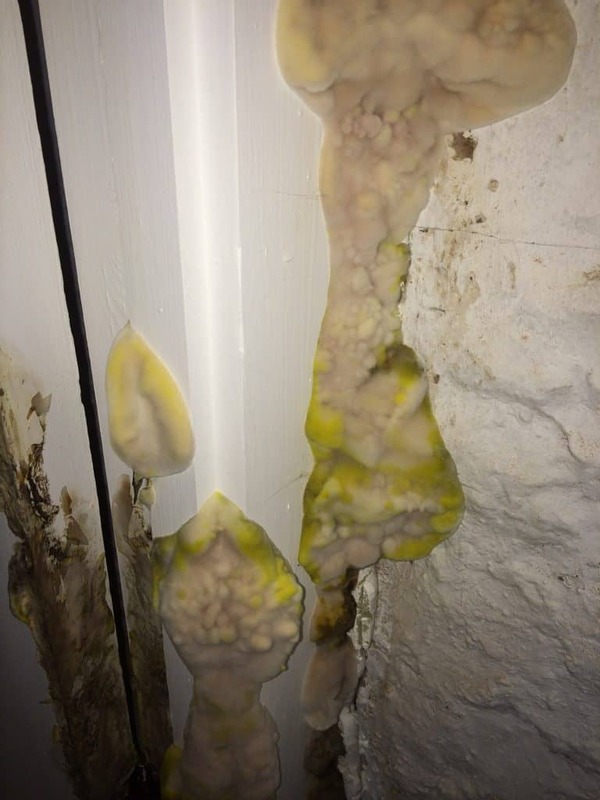 At the time of our inspection, large sporophores (fruiting bodies) of the true dry rot fungus (serpula lacrymans) were observed, along with extremely heavy mycelium growth to walls and stored goods. 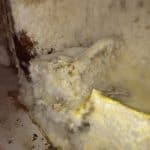 Dry rot spores are considered omnipresent and no environment is considered free from them, this means the spores are all around us. Spores will germinate and grow in timber with a moisture content between 20% and 30%. 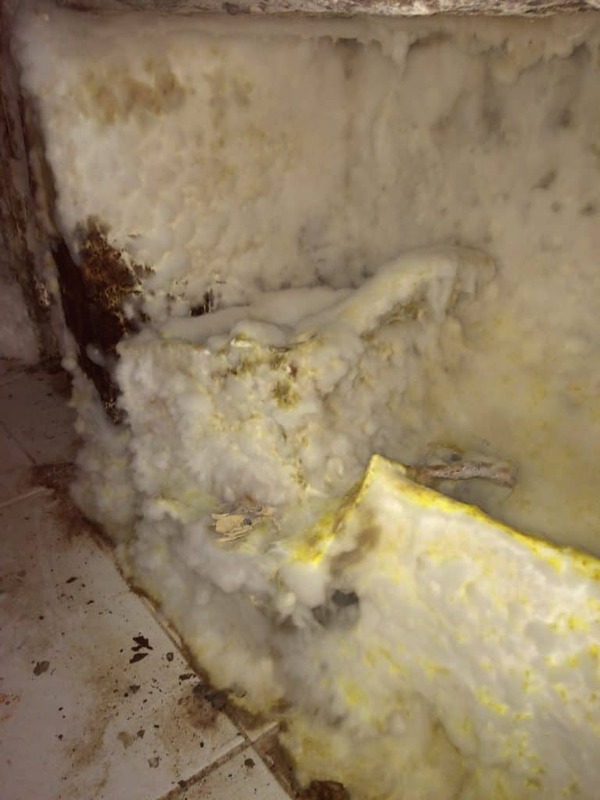 Due to a severe lack of ventilation in the basement, moisture-laden air remained stagnant, causing dry rot spores to germinate, attacking its nearest food source. The fine fungal thread (hyphae) can be seen digesting the cellulose and hemicellulose fraction of the wood but it does not, however, attack the structural lignin. 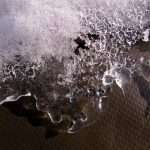 The white fluffy cotton wool-like substance which can be seen on the wine racks is what is commonly known within the industry as mycelium growth. 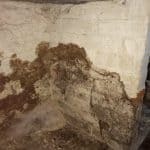 With the ability to spread extensively across numerous building materials in search of a new food source, mycelium is what makes a dry rot attack so devastating to properties. 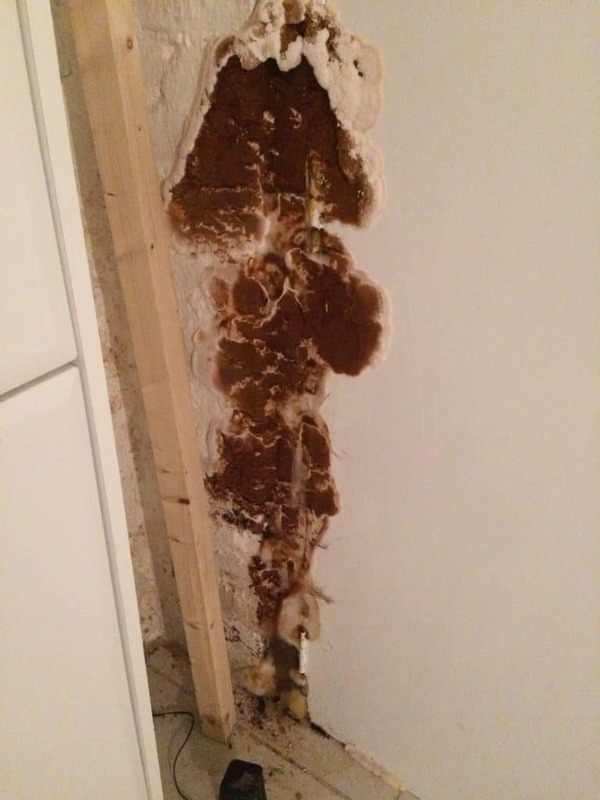 Due to the extent of the damage caused by the dry rot issue, our solution was to strip out and replace all the affected timbers as well as repair any rotten door frames and rotten sections. 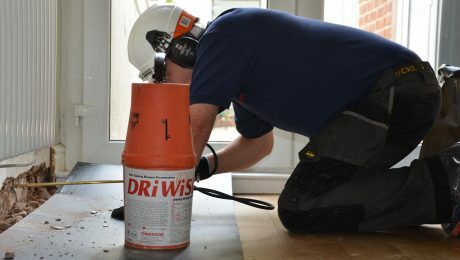 Following this, 450mm drill holes were then formed in the walls before injecting fungicidal fluids in order to treat the dry rot affected areas. 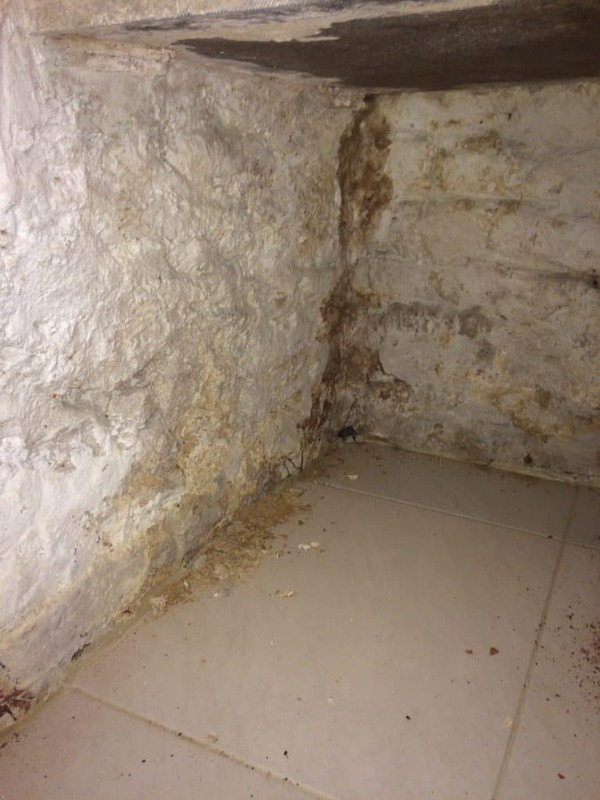 To ensure the property would not be subject to another dry rot attack, our technicians applied a second application of irrigation treatments for good measure. As with all our projects, the property was cleared of all debris and left in a clean and tidy state, ready for the happy homeowners to return to their habitable living space. 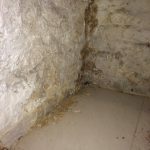 Do you have problems with dry rot issues in Dorset or other areas? 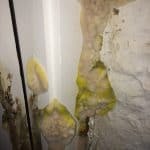 If so, contact Timberwise to arrange a dry rot survey. 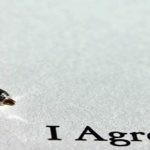 Call your local office or complete the dry rot survey request form. 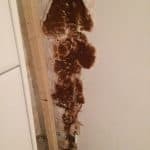 For more information about dry rot and how it can be treated then check out dry rot information pages on this website.